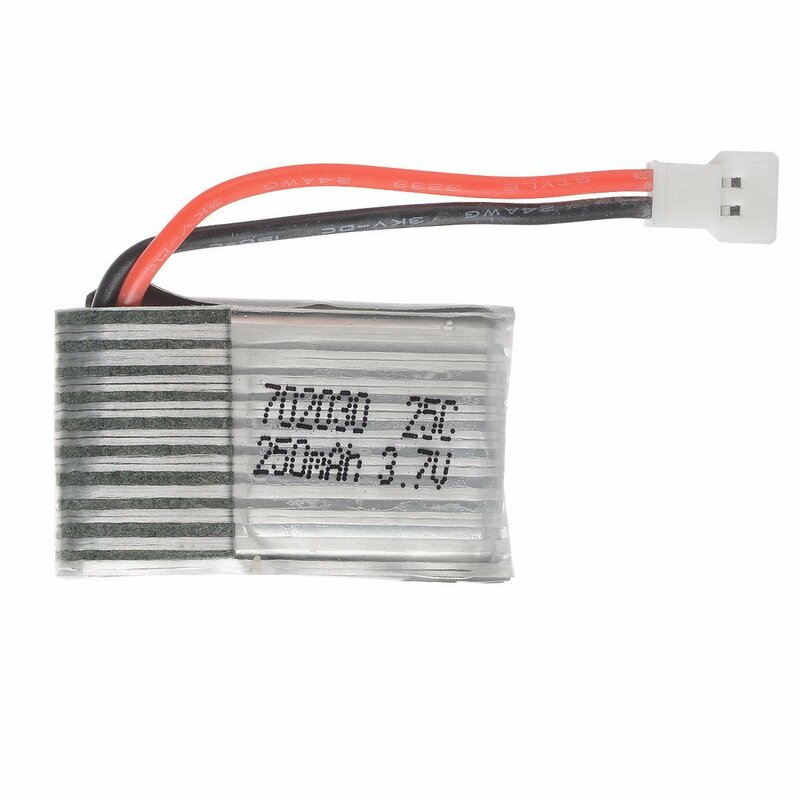 This type of battery is very common on small drones. The consumption of the transponder is around 20-30mA. There is no Li-Po cut-off on the transponder, so check from time to time battery voltage level.